Each book in this series is a complete story unto itself. There are no cliff-hangers. I wouldn't do that to you. You can read them out of sequence. Enjoy! 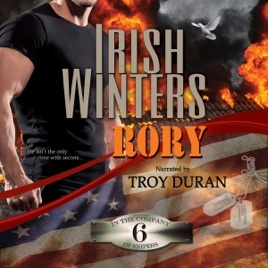 Agent Rory Dennison is every woman's dream.Tall, dark, and Hollywood handsome, the ex-marine scout sniper maintains a private life none of his teammates suspect. The TEAM is just a job. He intends to keep it that way until assassins murder the father of the tiny Tibetan girl in his charge.